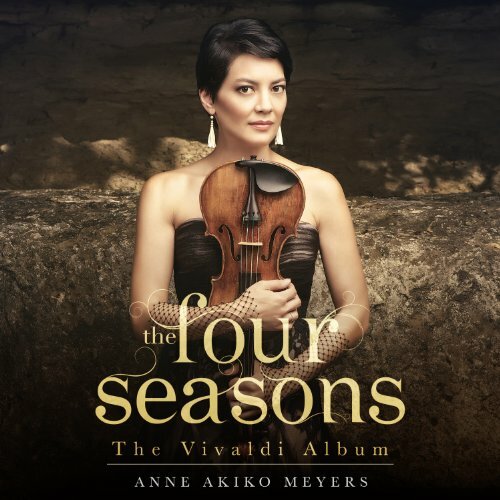 Superstar violinist Anne Akiko Meyers is one of today’s most in-demand classical performers. Beloved by audiences around the world, with a reputation for groundbreaking recital programs and important commissions, Fantasia marks her 35th studio album and is one of her most important projects to date. 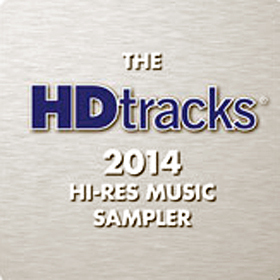 Meyers has been Billboard’s Top Selling Classical Instrumentalist of the year and has had numerous albums reach the Number 1 spot on Billboard’s Traditional Classical Chart. 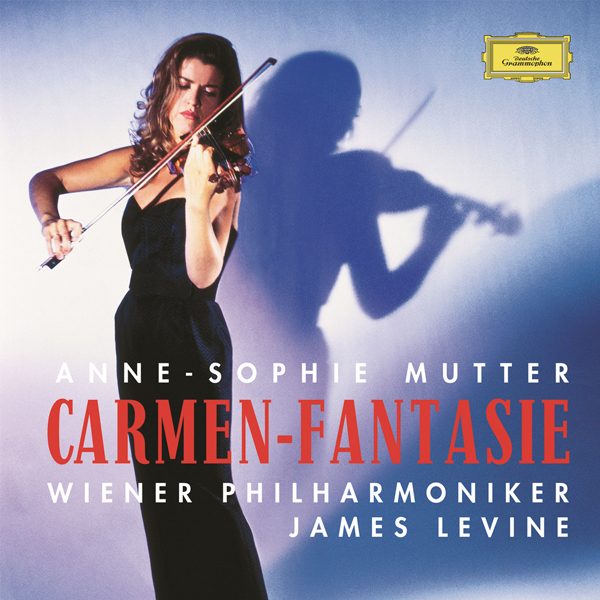 Her latest album captures the rare combination of incredible virtuosity and poetic color with iconic works by Ravel, Einojuhani Rautavaara’s last major work, written for Meyers, and Karol Szymanowski’s sensuous Violin Concerto No. 1. 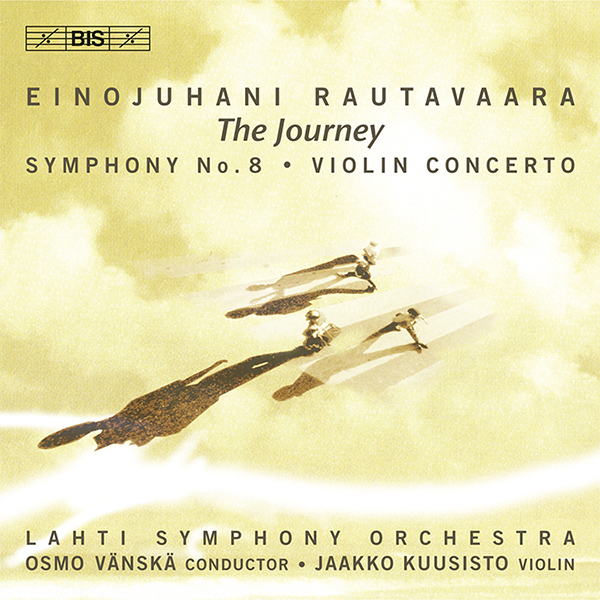 The title track, Fantasia is legendary Finnish composer Einojuhani Rautavaara’s premiere posthumous recording and last major work for violin and orchestra. Ms. Meyers traveled to Finland and worked with the composer on it shortly before he died. Karol Szymanowski’s sensuous Violin Concerto No. 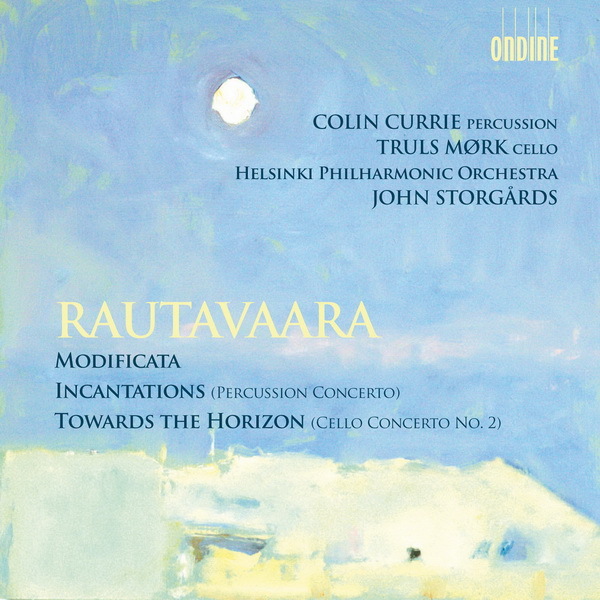 1, dedicated to Polish virtuoso violinist, Paul Kochanski, is a dazzling display of exotic melodies, and Ravel’s iconic Tzigane is a virtuoso showpiece that conjures Hungarian gypsy music, and premiered almost a century ago.